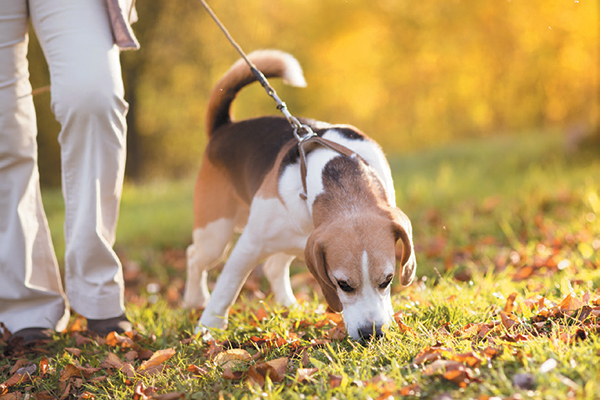 Originally an attorney, Lynn Hayner has been writing for companion animal publications for two decades. Also a historian, Lynn studies dog breed development throughout the world, dabbles in animal law issues, and collects dog stories as she travels across the country with her husband and German Shepherd Dog, Anja. 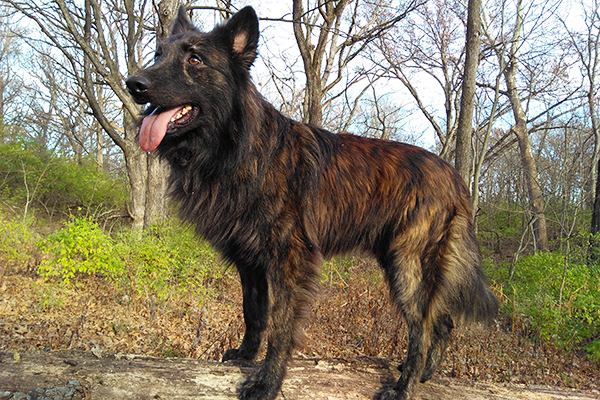 At home in Waco, Texas, Lynn kicks the dust up dancing with Anja, as well as teaching her obedience and tricks. 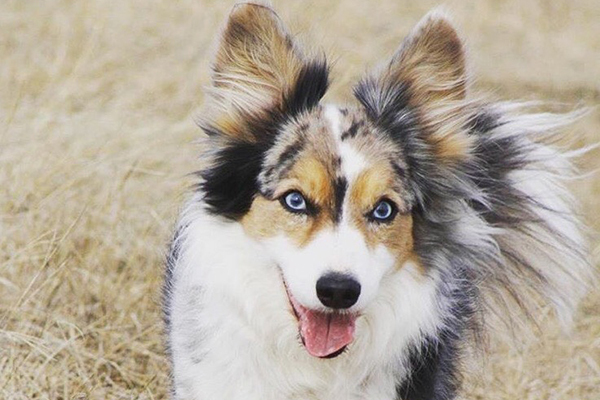 Dogs with blue eyes are rare but beautiful! 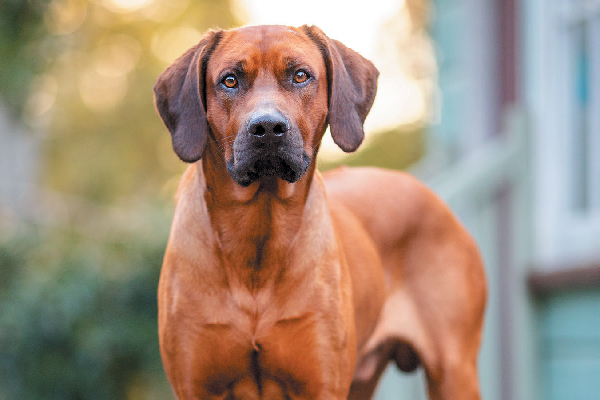 Let’s talk to six dog breeds who occasionally get the blue-eyed gene. 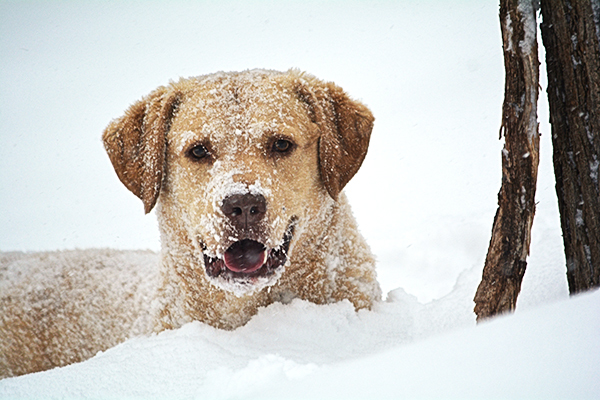 Winter officially starts December 21 — let’s celebrate by getting to know breeds who cheer when it’s snowy and cold. 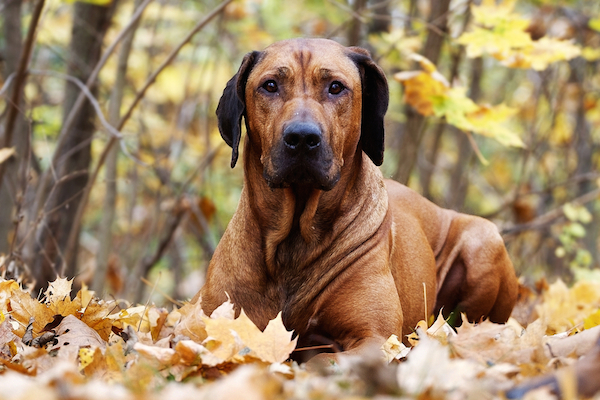 Learn more about a few traditional winter dogs here. 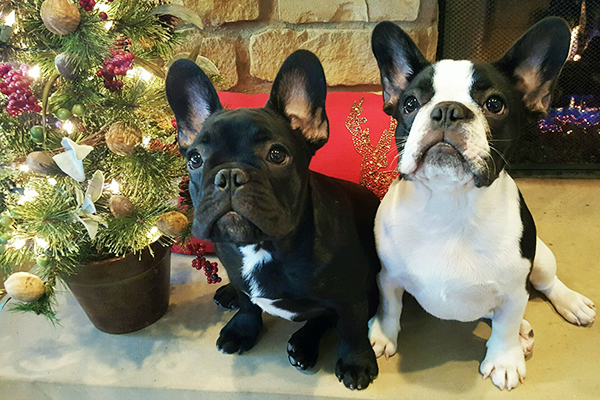 The holiday season means entertaining — but what will your pooch think of all those guests? 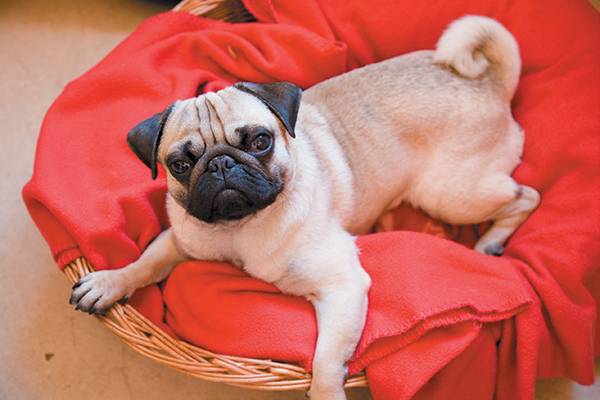 We review five dog breeds that are good with holiday guests. Did you know the Chihuahua dog originated in early Mexico? 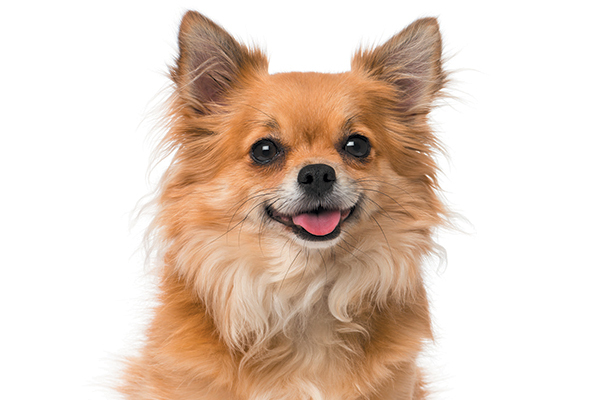 Or that Chihuahuas are prone to trembling or shaking — for a few different reasons? How about the fact that this breed excels in agility sports? 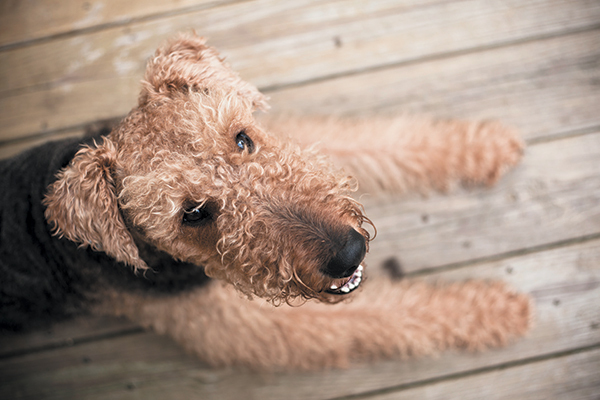 Did you know the Airedale Terrier was among the first British police dogs? Or how the Airedale is nicknamed the "King of Terriers"? Do Airedales shed a lot? How long do they live? Let’s find out more here. 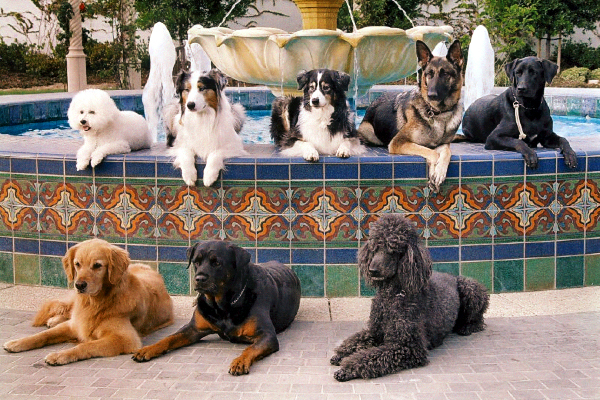 Curious about the Australian Shepherd dog breed? 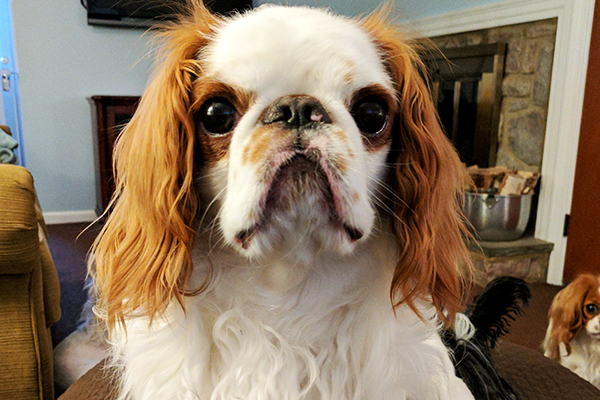 Did this breed even originate in Australia? 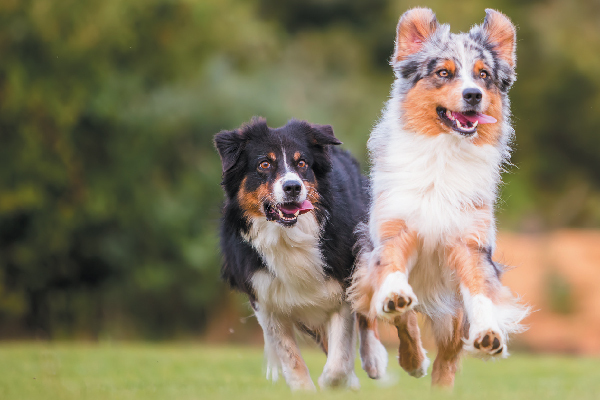 What is it like to live with an Australian Shepherd? Can Aussies live in an apartment? Let’s learn more. 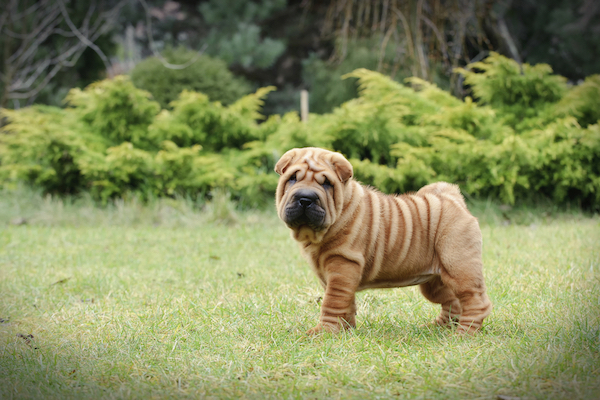 Seeing that lions are highly respected creatures — both in the wild and in cultures around the world — it only makes sense that some dogs were bred to look like lions. 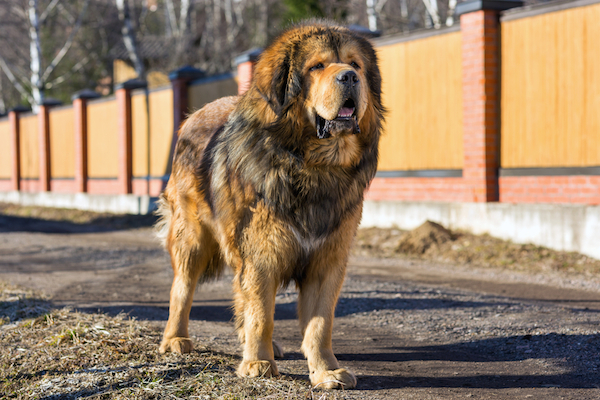 Let’s learn more about five dogs who look like lions right here. Let's celebrate some military dogs out there in honor of Memorial Day. 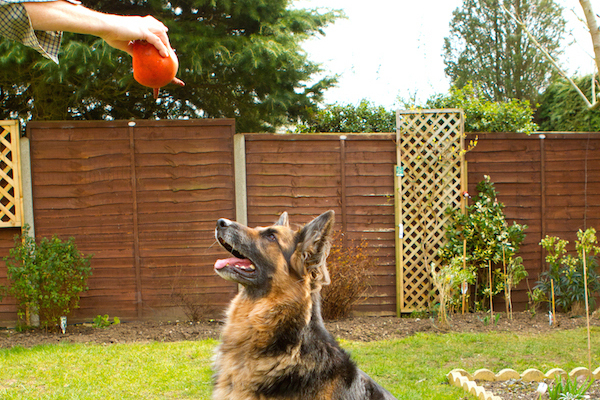 Of course the German Shepherd Dog made our list, but so did the Yorkshire Terrier. 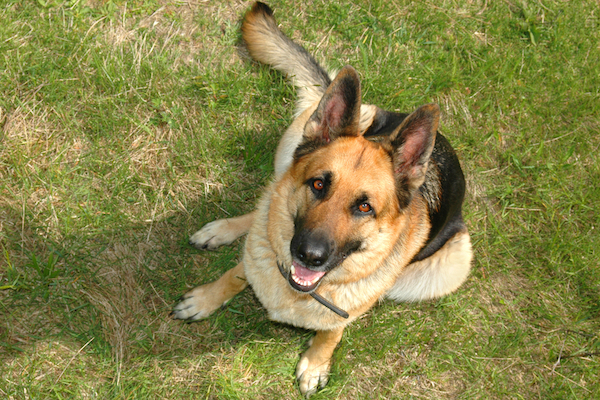 Some people love small dogs, some people love large dogs, but for many, medium-sized dogs are just right! 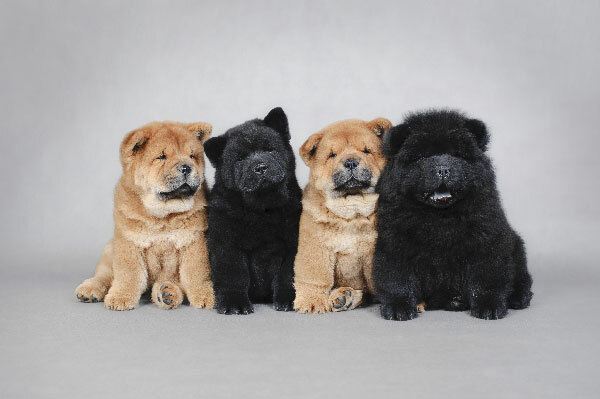 Let’s meet five medium-sized dog breeds right here. Do your ears hang low, do they wobble to and fro … for these dogs with long ears, the answers to those questions are YES! Let’s meet a few dogs with long ears right here. 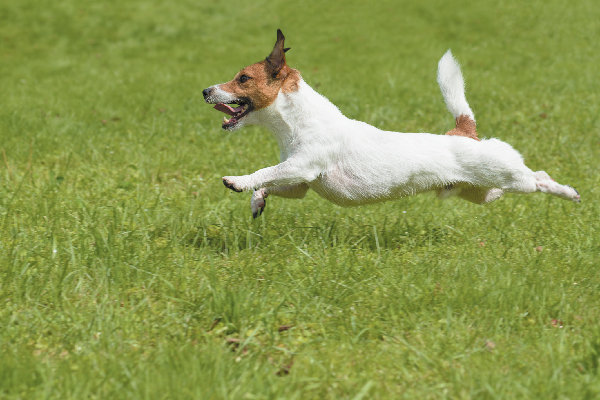 When thinking about the Russell Terrier, many are immediately confused about the distinction between the Parson Russell Terrier, the Russell Terrier and the Jack Russell Terrier. 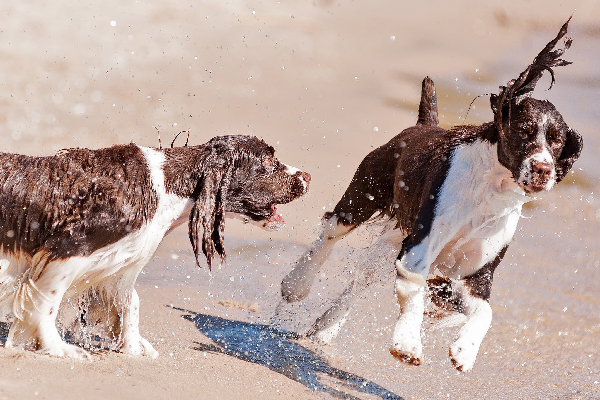 Whether worn fanned out loosely over their backs or curled tightly, these dog breeds with curly tails have some interesting tales to tell. Some dogs and cats hate each other but some dogs get along with cats just fine. 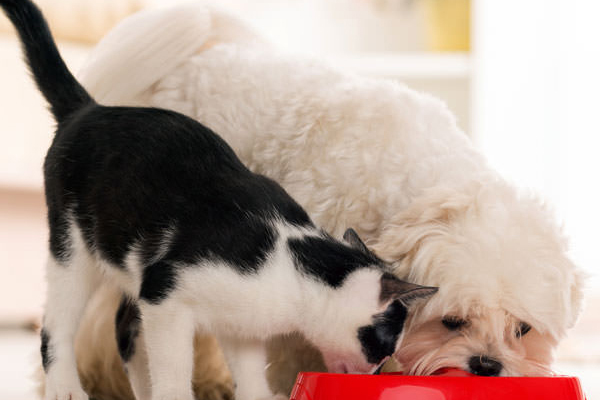 What are the best dogs for cats? 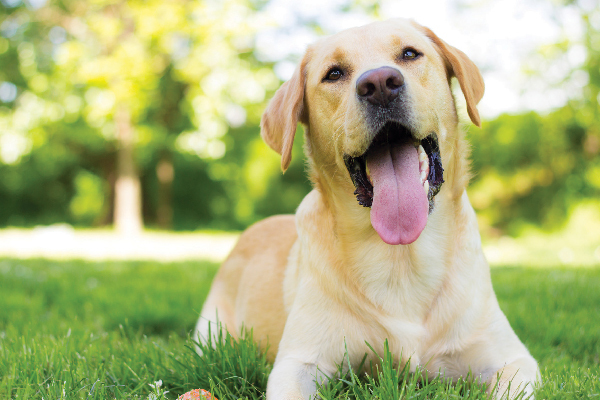 Check out these cat-friendly dog breeds. Are there any dogs that don’t bark? 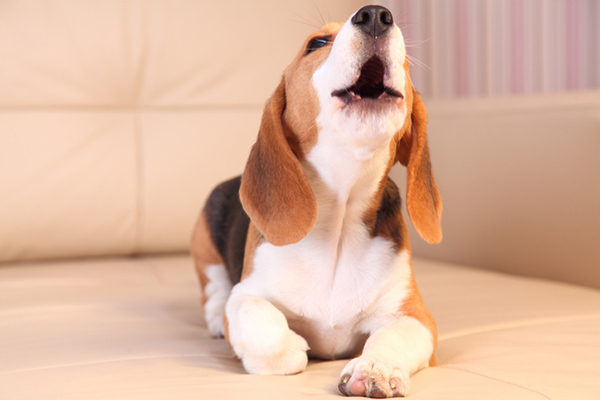 Not exactly, but some dog breeds are known to bark less than others. 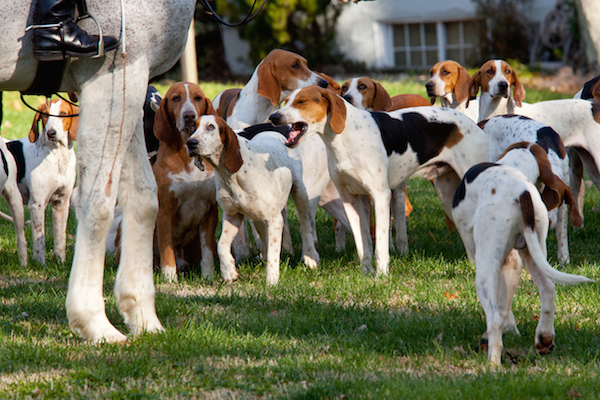 Let’s meet a few quiet dogs right here. 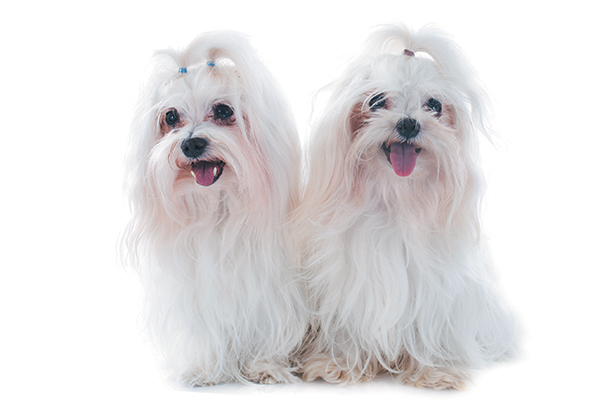 Did you know — one rich woman once left her Maltese dog, Trouble, a very considerable inheritance. 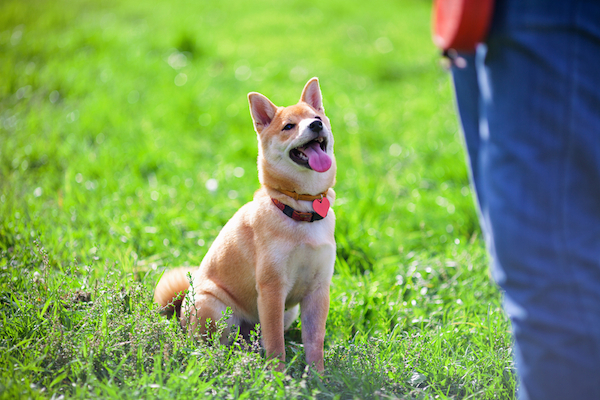 Let’s learn more fun facts about this breed here! Looking for a canine who loves kisses and cuddles? 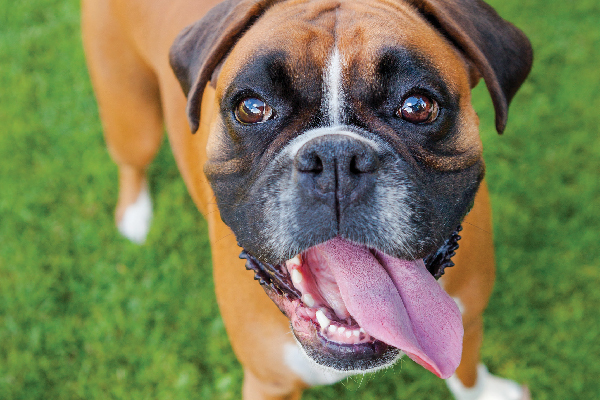 See which dogs made our list of some of the most affectionate dog breeds. 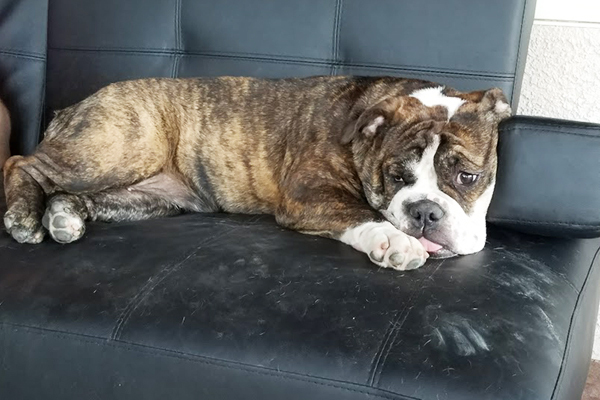 Love brindle dogs? 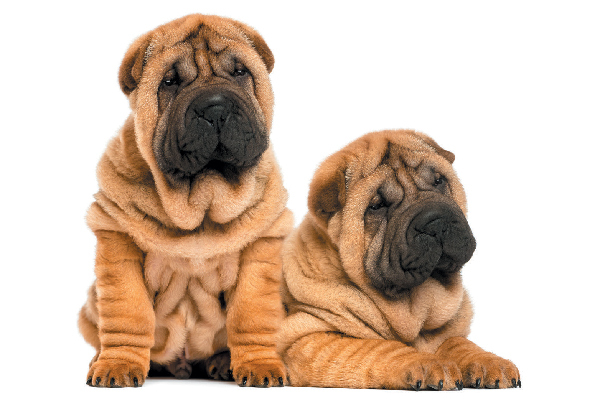 Pups from these five breeds might have brindle coats. Let's meet them here!